i प्यार macca!!!. . 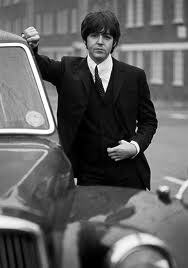 Wallpaper and background images in the Paul McCartney club tagged: paul mccartney very hot. This Paul McCartney photo contains बिजनेस सूट. Paul,my name is Paul McCartney, your Majesty! Paulie !!! प्यार u ! Sir Paul Mccartney with his #1 fan, Justin Timberlake!